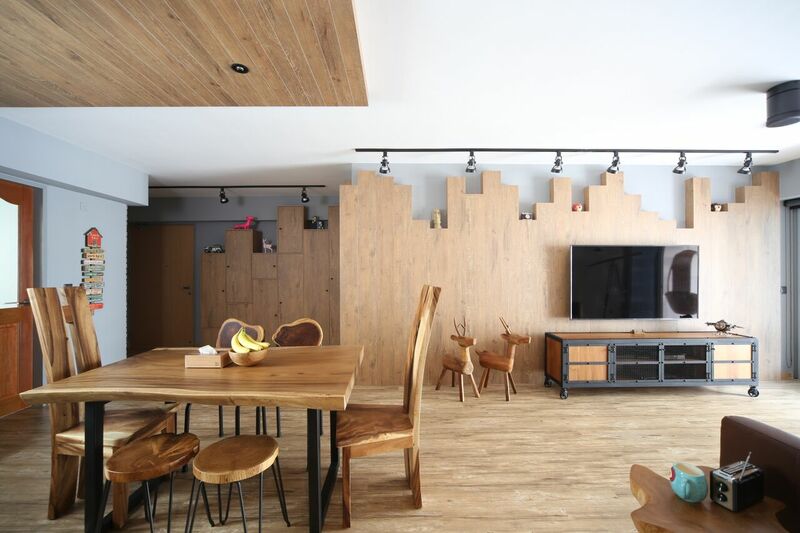 In our previous article, we taught you guys how to Taobao your furniture. 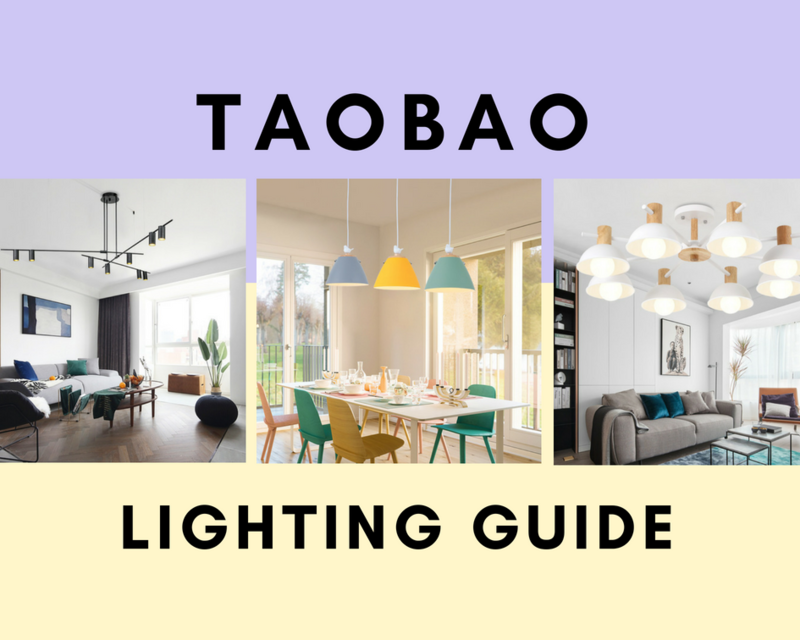 This week, we will go more in depth on finding quality lighting equipment (from standing lamps to ceiling lighting) from the treasure trove, Taobao. 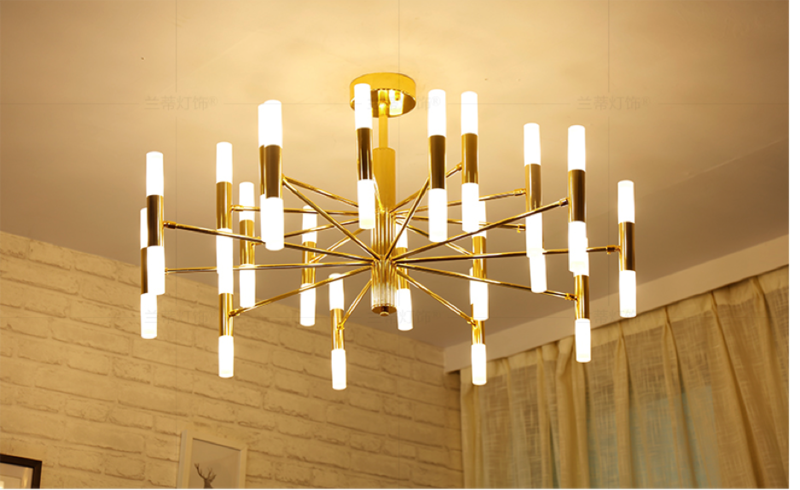 Taobao is great if you are looking for unique pieces or affordable ones as there are multiple retailers dedicated to selling lighting alone and at relatively reasonable prices. Do take note of shipping though! Check with the seller whether they ship before carting out. Not every retailer ships their lights over to Singapore due to the fragile nature of the bulbs or the equipment. 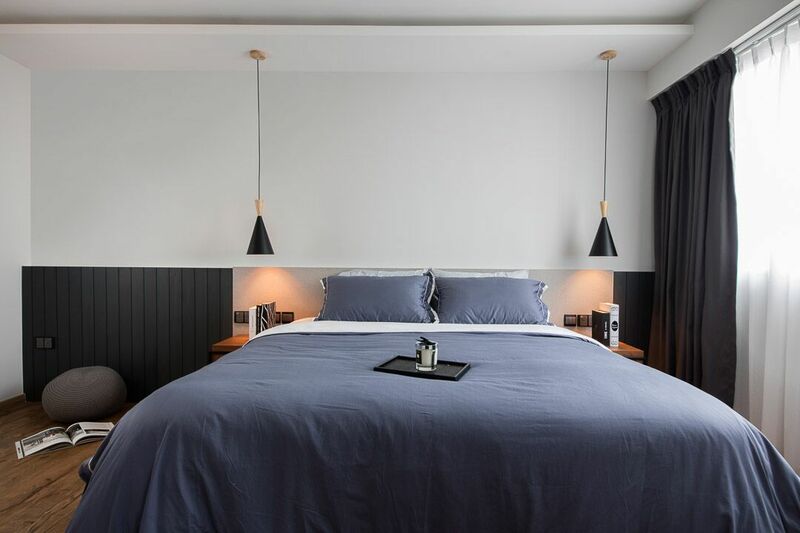 To create a well-lit room, there should be 3 different types of lighting (ambient, task and accent) used in appropriate proportions. 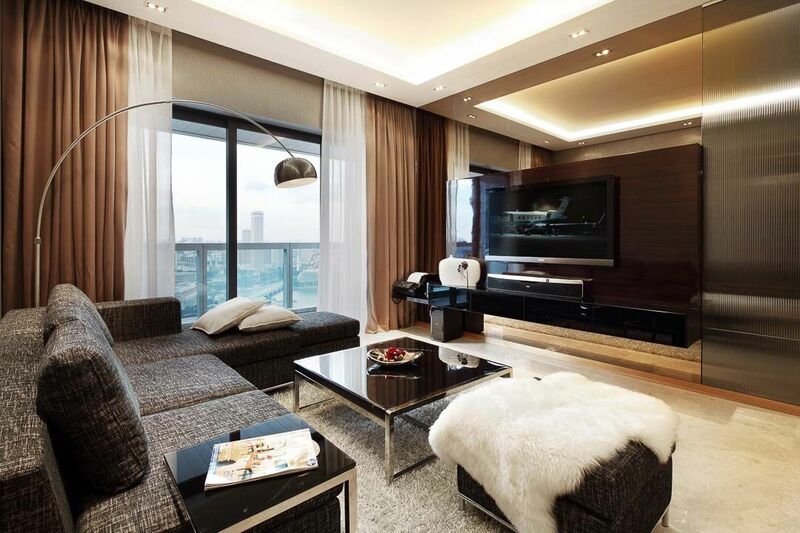 Also known as general lighting, ambient light sets the general mood of a room. 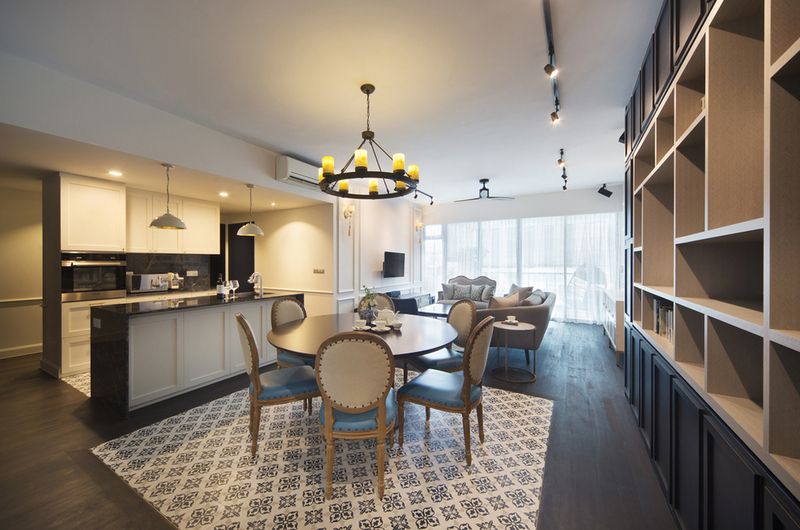 Fixtures that could be used for ambient lighting include: chandeliers, ceiling or wall lighting, track lights, recessed lighting or lantern style fixtures. 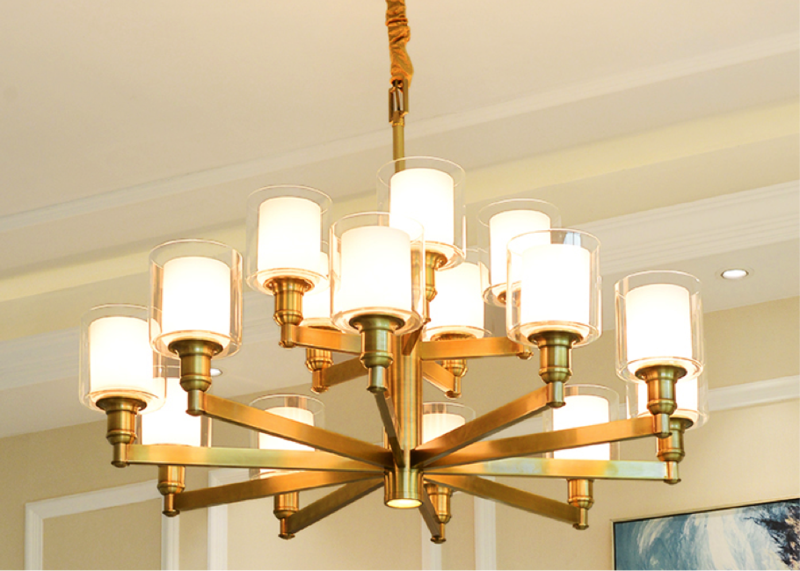 To create a glamorous interior, try chandeliers: they add flair to any space. Heavy, bulky looking crystal chandeliers are passé now. Instead, modern chandeliers now have more structure and geometry. 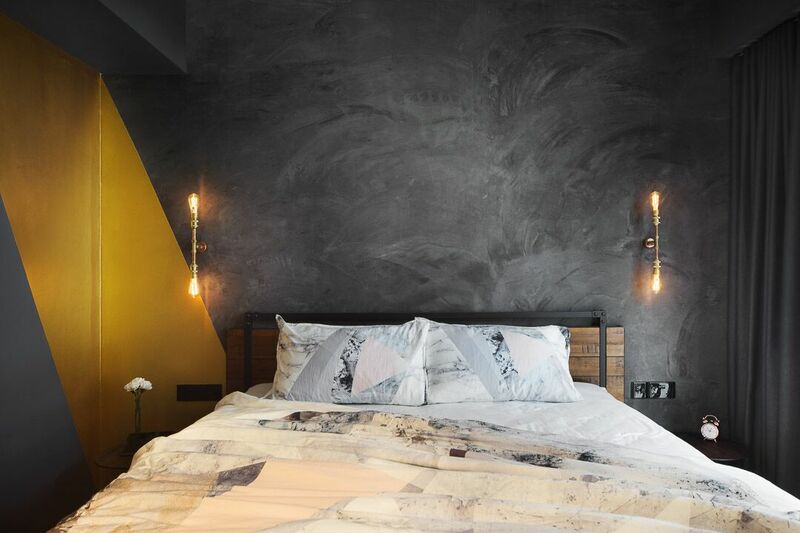 This chandelier (pictured above) creates focus with iglass bulbs and black aluminium. It is available in warm and white lighting and complements industrial or loft style interiors. Pro tip – Match your chandelier with your sofa or table colour to create style and cohesiveness. 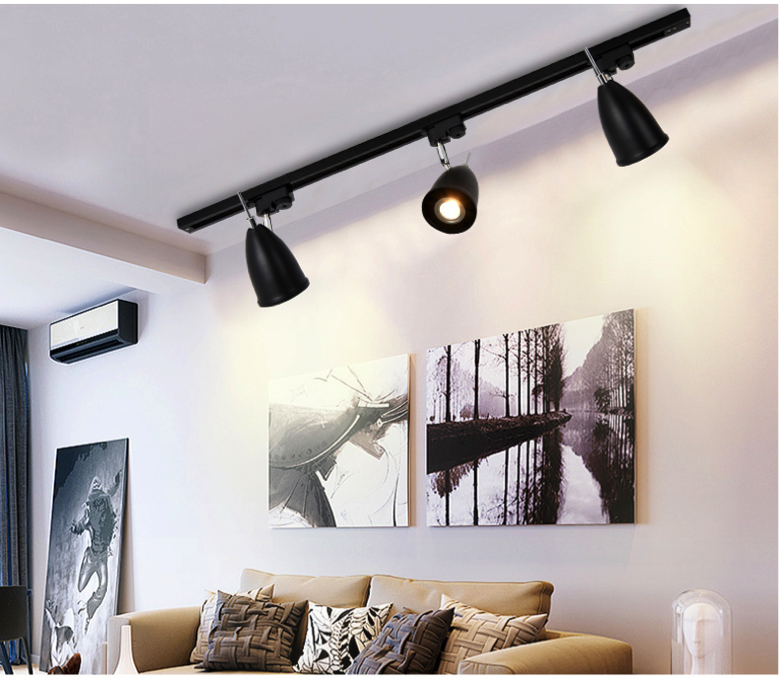 Highly popular for industrial style homes nowadays, track lights are actually a cluster of spot lights on a pole or track that provides directional lighting. When paired with the right power and colour, it can light up a whole room. As the name states, task lighting is what you should use when working on a task. It is meant to come in handy when you need brighter, finer light for let’s say – studying, sewing or cooking. Floor lamps also work great for reading or typing away on your laptop while lounging in your sofa. 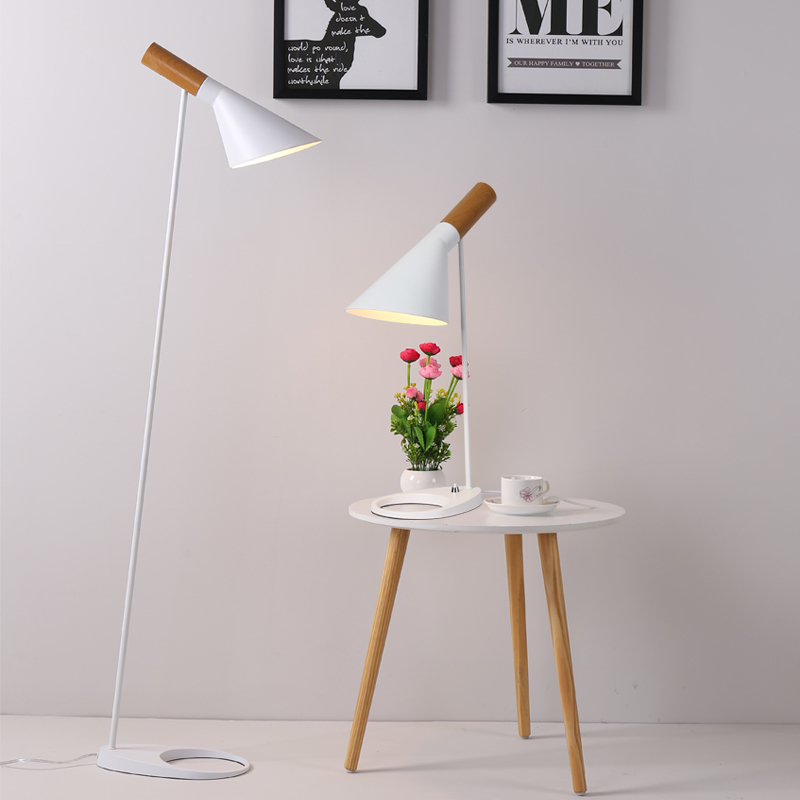 This desk lamp is highly versatile and goes well with the usual modern, Nordic or minimalistic styles of homes. You can even adjust the lamp to direct the light. 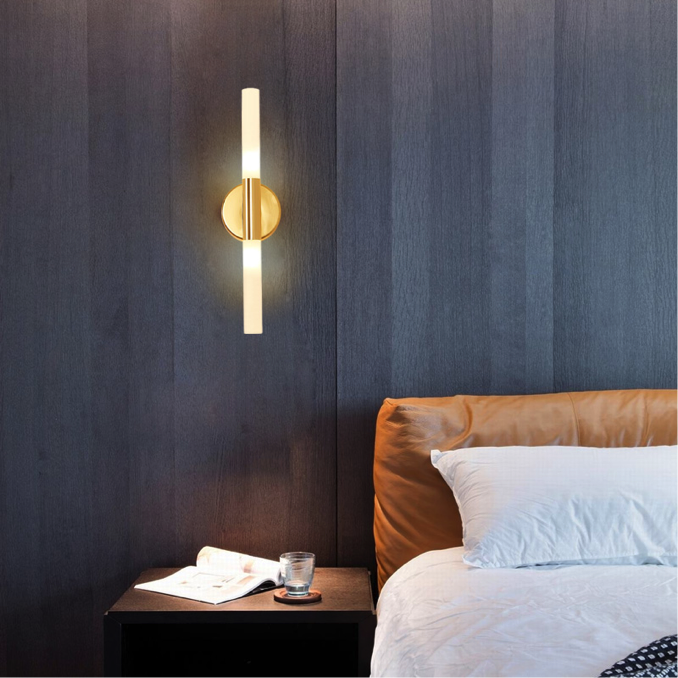 Accent lighting is meant to draw visual attention to a particular detail of your interior. It also adds drama and framing to your home – illuminating the spots you want to highlight and the dull spots you want to hide. Use it to highlight your art, book(cases) or unique spots in your home. Combine your ambient, task and accent lighting to create a warm atmosphere like this open concept design above. 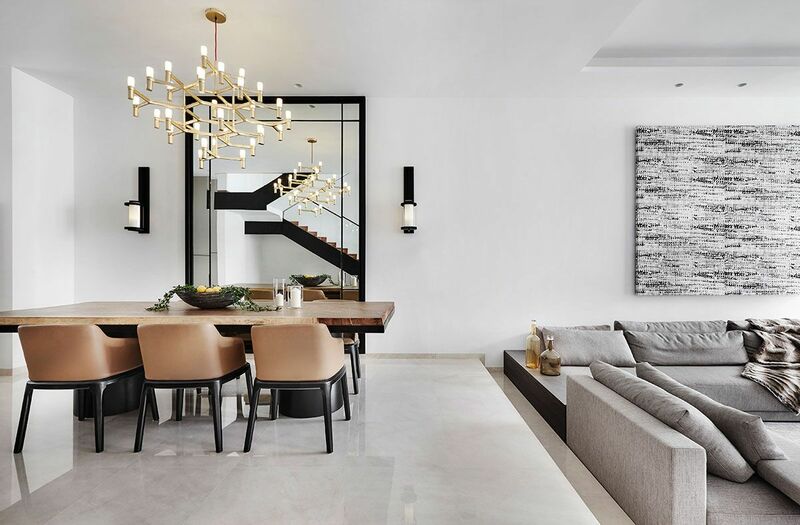 The designer used candle chandelier (middle) to bring sophistication to the space, while lighting the kitchen worktable with stylish, modern pendant lights (left). Attention is also brought to the structure and architecture of the bookshelf with the track lights (right). If you are particular about safety and spoilage, you might want to purchase bulbs that are from reputable brands like Panasonic, Phillips or look out for CE approval. Although more expensive, they are safer and tend to last longer. Discern always. Don’t just go for cheaper but similar options as sometimes, the difference is in the quality of bulb or material used and may not be easily detected. Check the reviews and ensure that most of it is generally positive. Other than Taobao, Tmall sellers also tend to be reliable. If you are dealing directly with the buyer, request politely that they pack your lights well. Something along the lines of “包的厚一点，扎实一点，海绵用多一点“ would work. With that, we have come to the end of our guide to shopping lighting. There are actually a lot more lighting options as well as wisdom regarding even the bulbs. But we will leave that for another day. Meanwhile, happy shopping on Taobao!